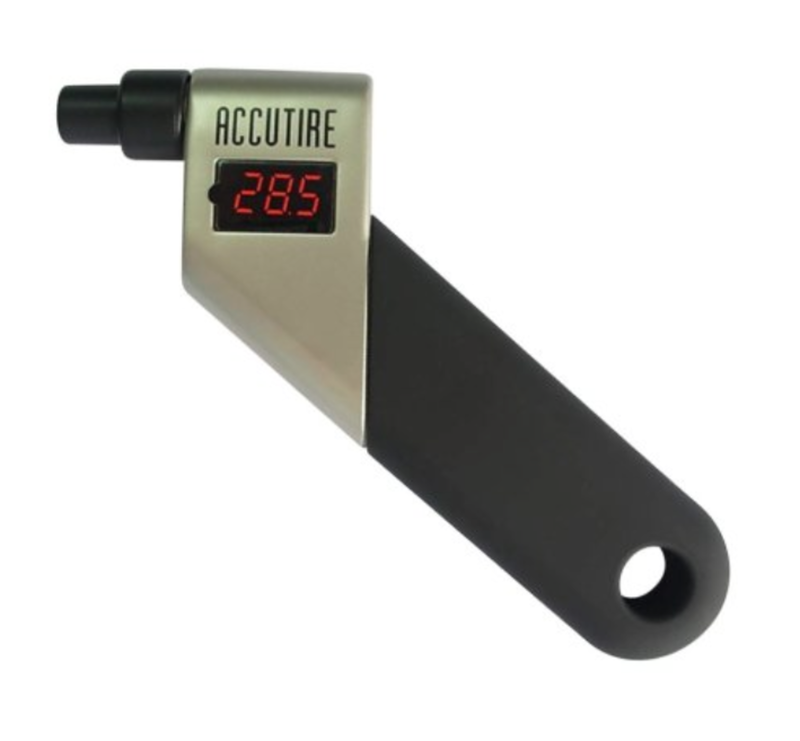 Digital Tire Pressure Gauge: Having one of these things on hand makes your life easy when putting air in your tires. 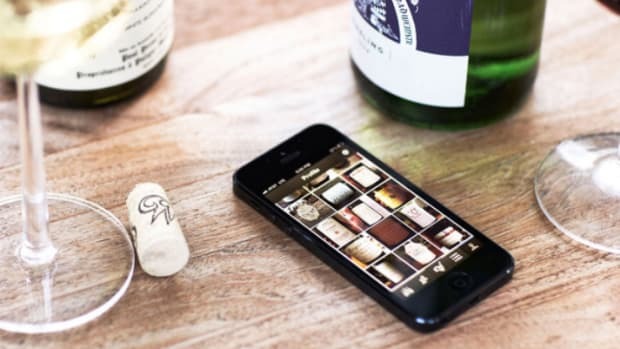 It's digital too, making the whole process a breeze. 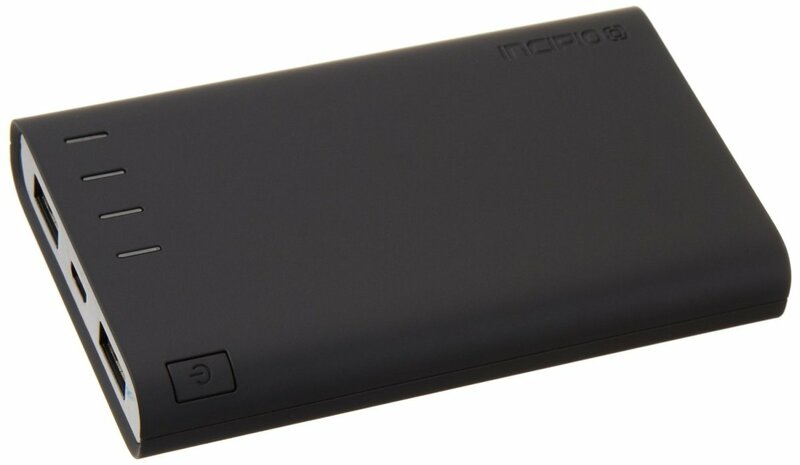 Incipio OffGrid Portable Charger: For those times when you're on red and the car charger didn't give you enough juice, having one of these things on hand is pretty clutch. It allows you to charge your iPhone without an electrical outlet, and holds its own charge for years. 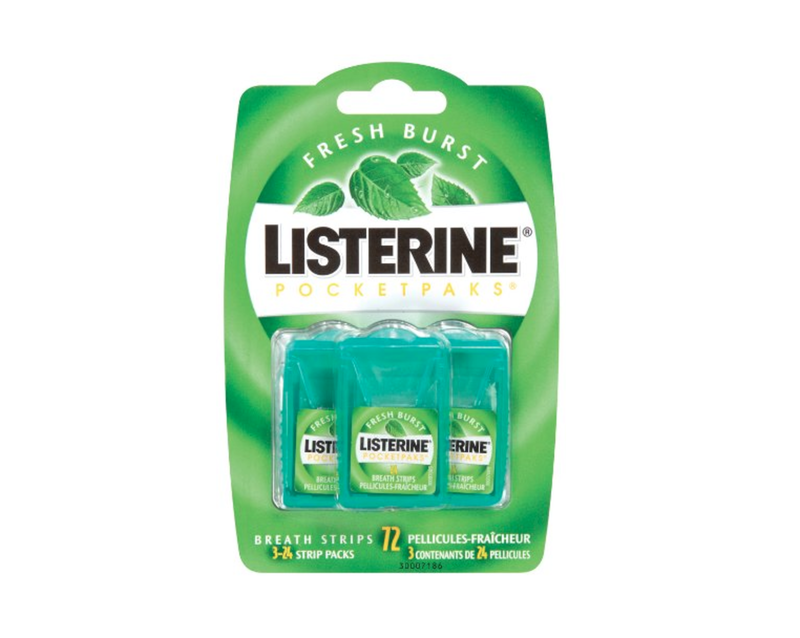 Listerine PocketPaks Breath Strips: Because nothing is worse as bad breathe with nothing to do about it. 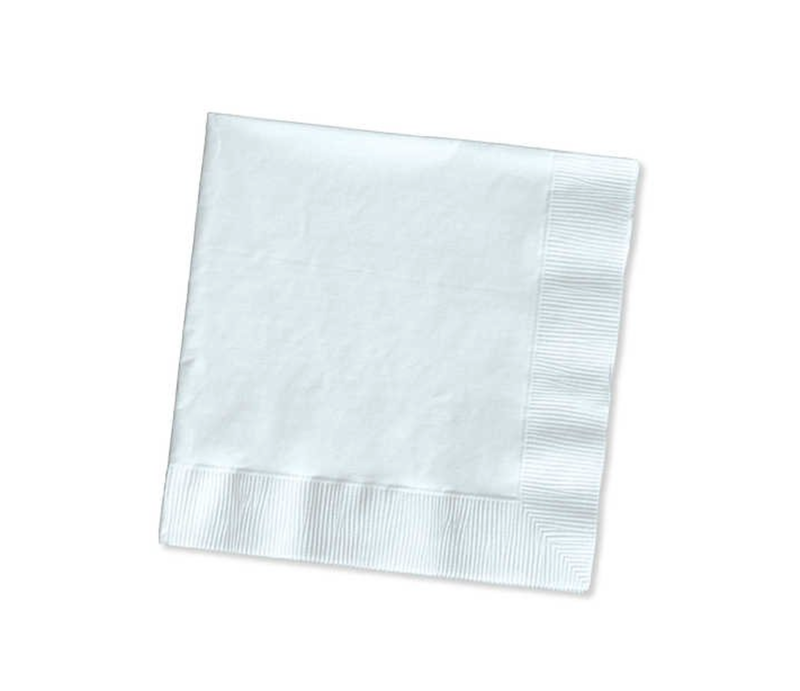 Napkins: Being you're a clumsy dude when trying to drink your morning coffee and manage a conference call on bluetooth in the middle of your commute. 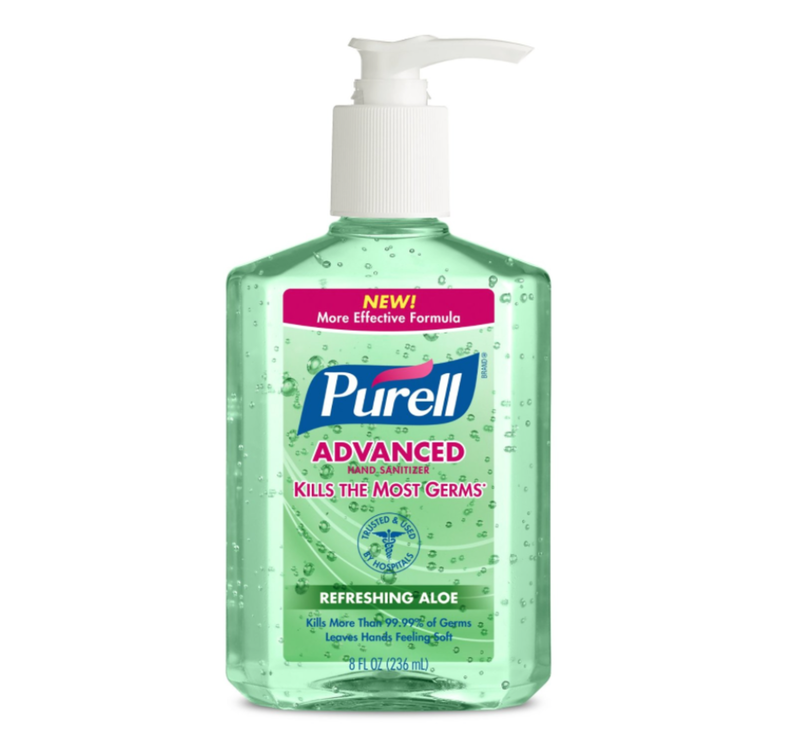 Purell: Whether you just changed your tire or had a messy lunch, feeling clean and refreshed after using this is worth the extra space it takes up in your glovebox. 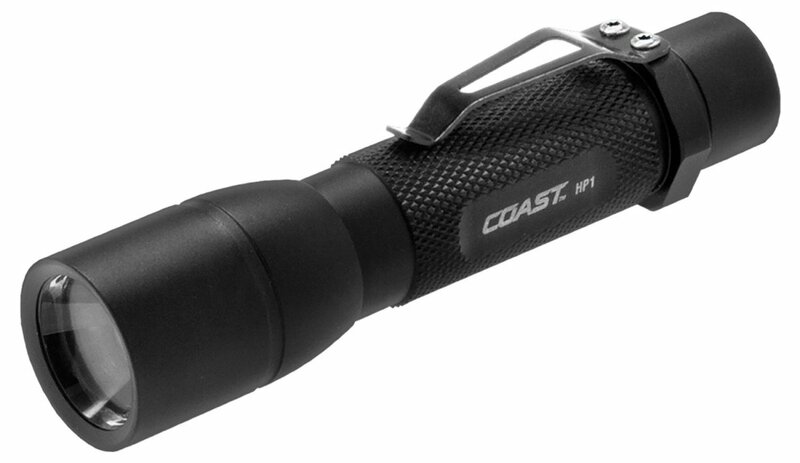 Small LED Flashlight: For those moments when the flashlight on your iPhone just won't cut it. 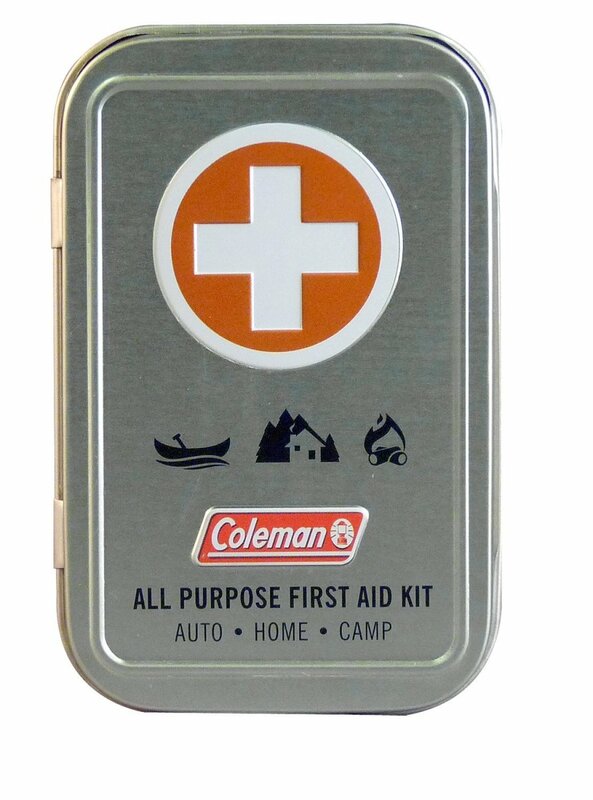 Small Medical Kit: Cut your finger on something? Bigger emergency? Nice to have. 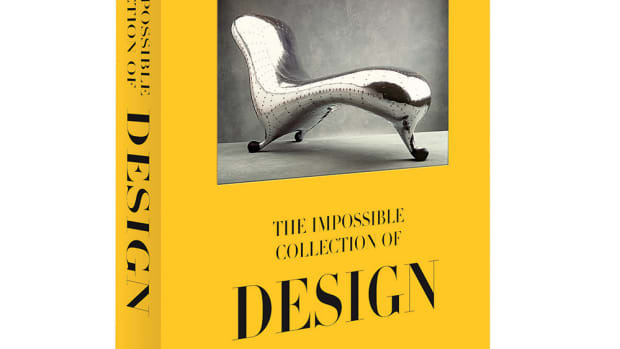 And this one is so tiny, it won't take up a bunch of space. 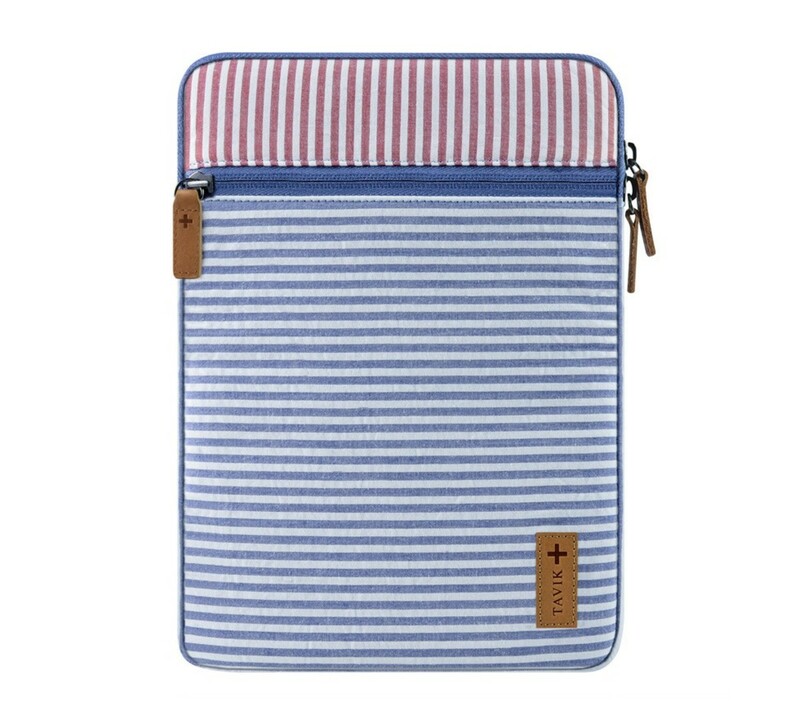 Old iPad Mini Sleeve: We all have one of these things laying around---an old iPad sleeve for a model that's three years old for a device you shoveled off to some dude on Craigslist. Use it to keep all your important documents---like insurance and registration---safe and organized. You want those things to be easy to find if you're ever pulled over by a cop. 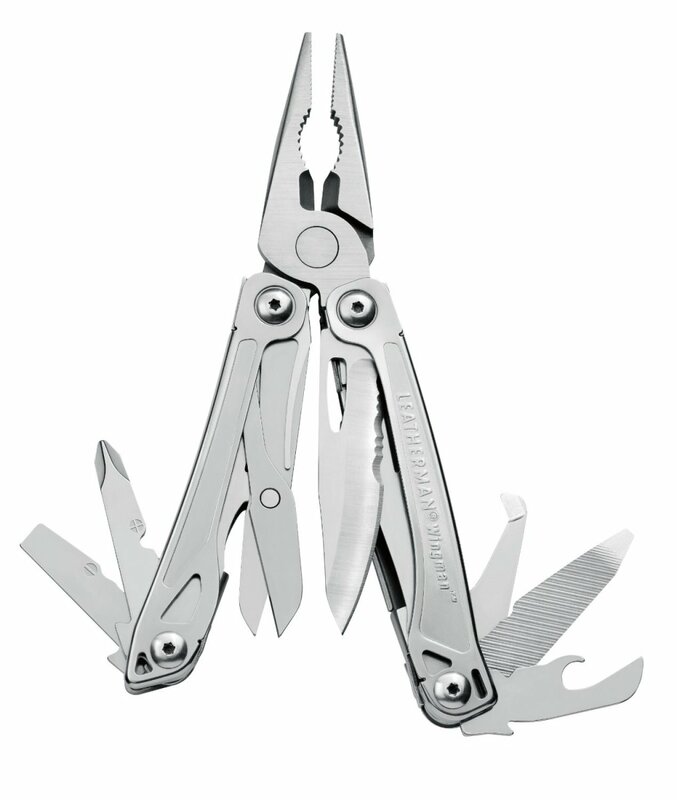 Leatherman Multitool: This bad boy has pretty much everything you need for the most random of tasks. 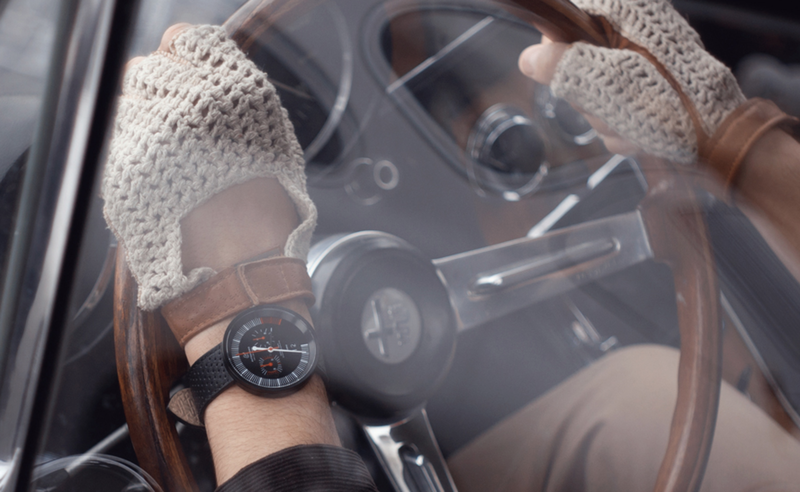 Bada** Driving Gloves: Provided you're driving a sportscar and not a mini van, having a pair of these on hand for when things get serious is pointless, but makes you feel like Ryan Gosling in Drive. Emergency Cash: Sometimes you forget your wallet or don't have any cash on hand to tip the valet guy. Keep a twenty and a few fivers for those "just in case" moments. 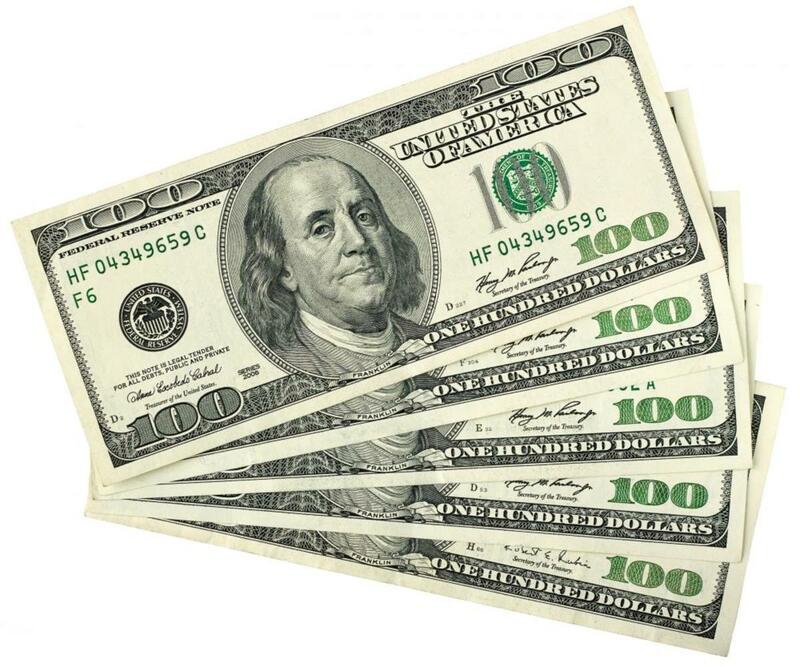 They'll be a life saver and will help you avoid costly ATM fees.